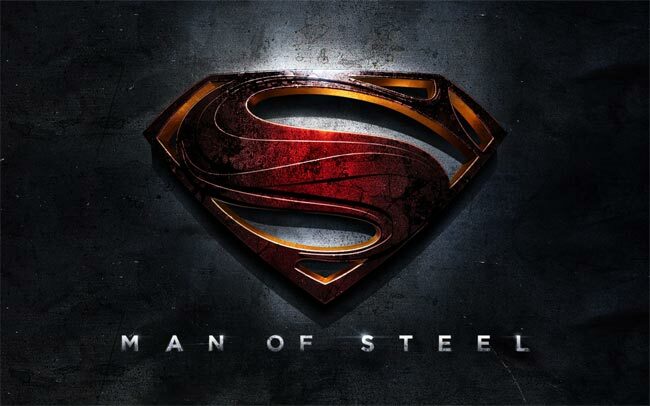 The Superman Man Of Steel movie lands in movie theaters in the US on the 14th of June, and now an official game has been announced and it will and on Google’s Android platform the same day. Have a look at the video below which gives us a quick looks at Superman Man of Steel for mobile devices, the game will retail for $2.99 when it lands on Android next week. Superman Man of Steel will be available from Google Pay next Friday the 14th of June for $2.99.